Or the heat death of the universe. It looks like the folks at Toylogic have had it with people moaning about XP events. 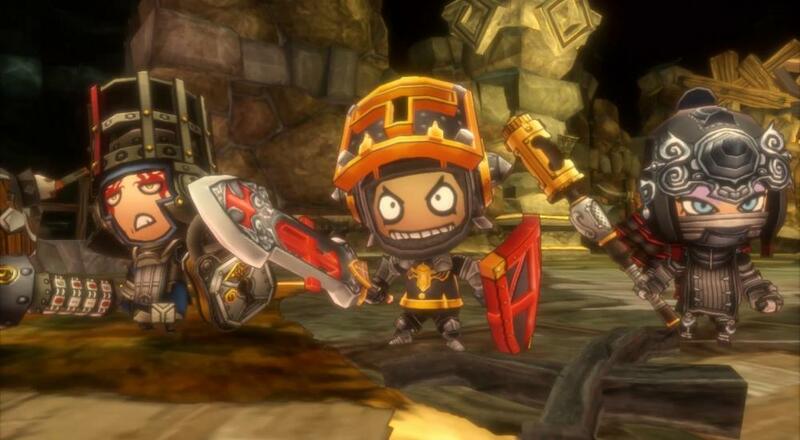 Out of the kindness of their hearts, they've been granting the occasional limited-time XP multiplier for their latest release, Happy Dungeons, but that's (presumably) just not enough. As a result, they've decided that the game's Story Quests and Infinite Dungeons will grant double experience points for... well, forever. It's an interesting decision, and possibly the only "infinite" limited-time event, but hey, if it makes the community happy, then who am I to judge? 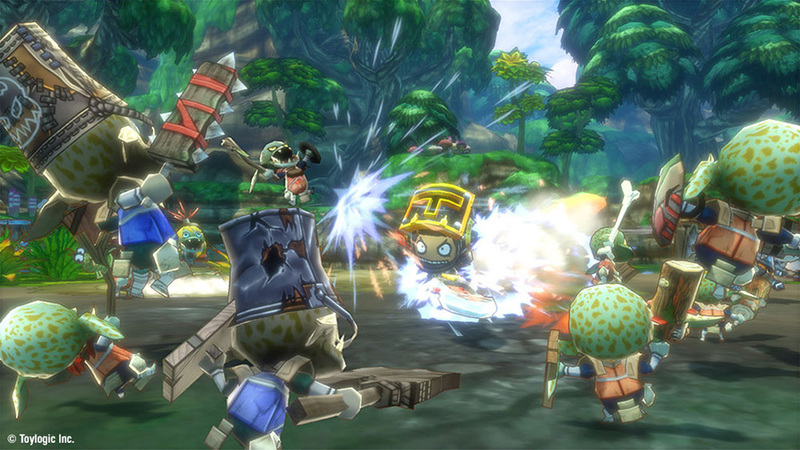 Happy Dungeons offers four player co-op in both local and online formats. In it, you and your pals work together to crawl your way through dungeons filled with enemies, mazes, and most importantly, loot. It's been out on Xbox One for a little over a year, but it arrived relatively recently for PlayStation 4. You can see the launch trailer below.